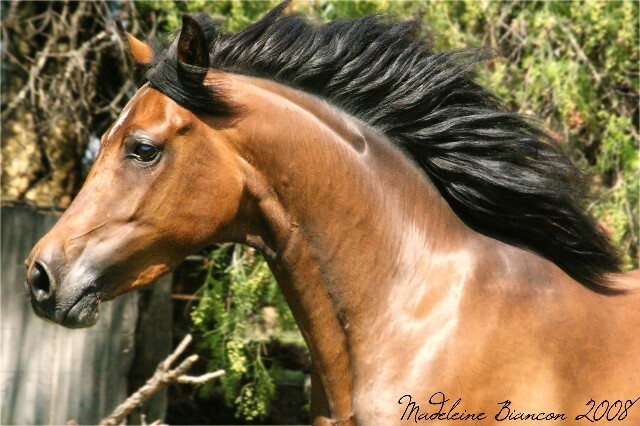 Welcome to Barrakee Morabs and Arabians, breeders of quality morabs and arabians in Tasmania, Australia. We are proud members of the Morgan Horse Association of Australia. All content of this web site is copyright. Do not reproduce any without permission.